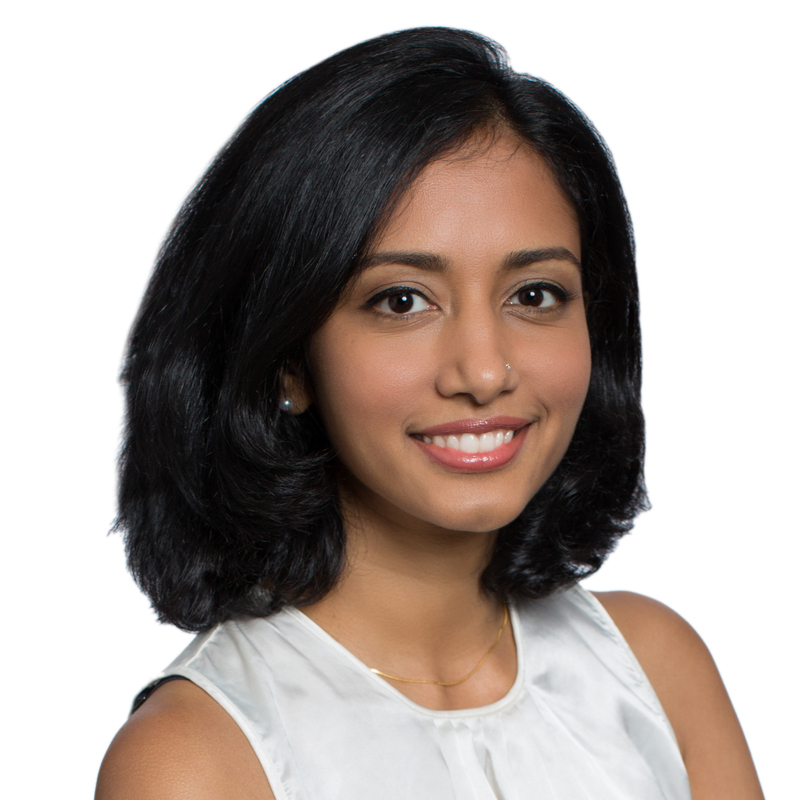 A seasoned architect and medical planner, Chai Jayachandran has dedicated her career to understanding complex health system design and how to create solutions that advance patient outcomes. Her experience includes the design and planning of specialty hospitals including Cardiovascular, Neuroscience, Children抯 and Ambulatory hospitals. Some of her most rewarding projects are the system-wide master plan for Scripps Health, Providence Tarzana Hospital, and Swedish First Hill. Chai抯 solutions are both strategic and detail oriented. She avidly listens to users in order to develop innovative programming, planning and design solutions that improve the patient experience.